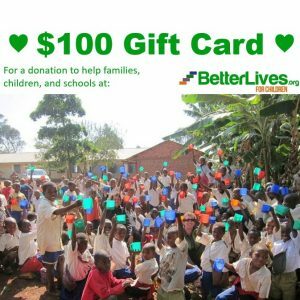 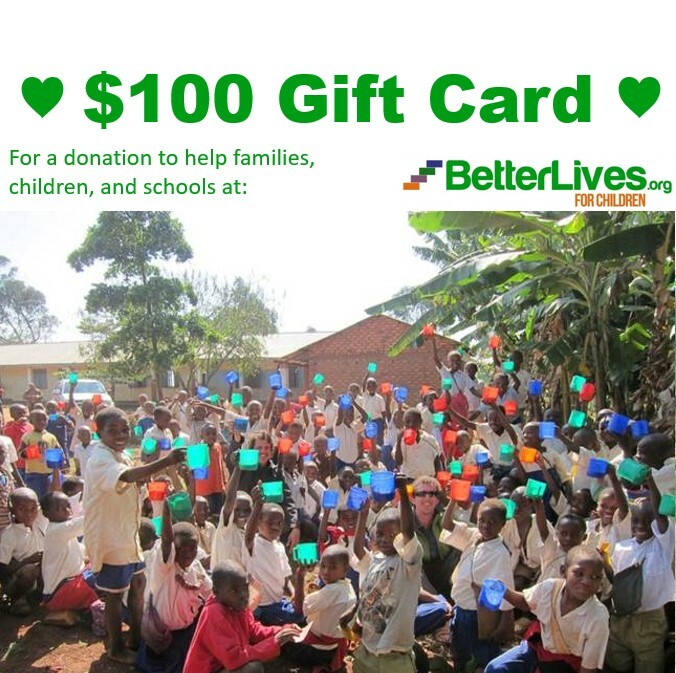 Give the gift of giving to Better Lives. 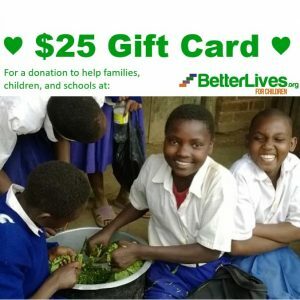 Send gift cards to friends and family and let them decide which solutions they want to support. 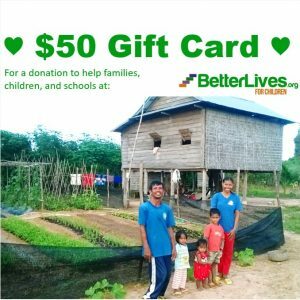 Your loved one will receive their gift card via email with directions for how to apply funds to help families achieve self-reliance.